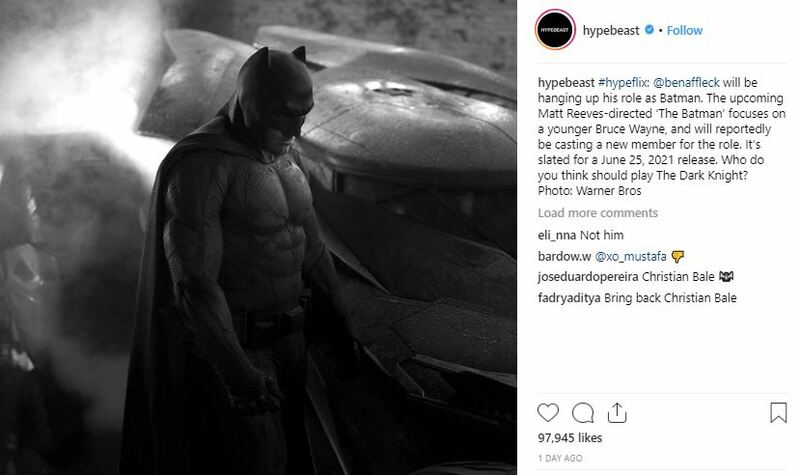 Yes, you heard it right that Ben Affleck isn’t going to be the Batman from now onwards and the search for the right candidate is on and there are a lot of stars who are promoting themselves by bringing their name in front of the people on social media and recently the same has been done by Nick Jonas. 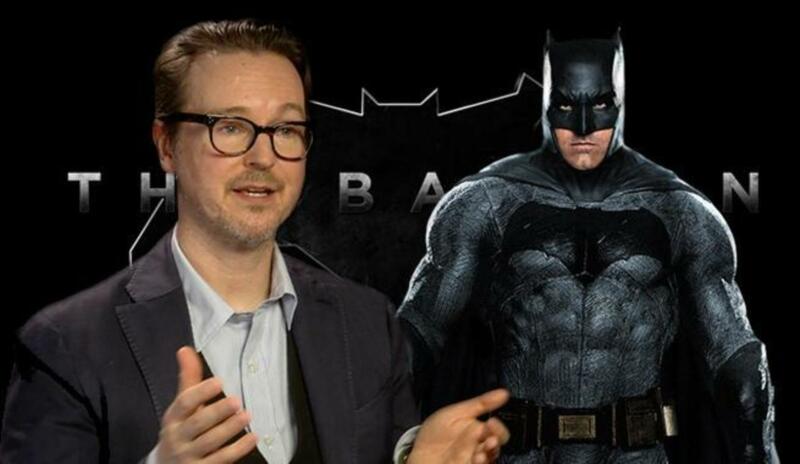 The Batman movie which Matt Reeves is directing is going to bring a young caped crusader in front of all of us and there are a lot of recommendations from the side of fans as the search is hitting new heights because if all goes well then there are chances that we will have this movie in front of our eyes in 2021. 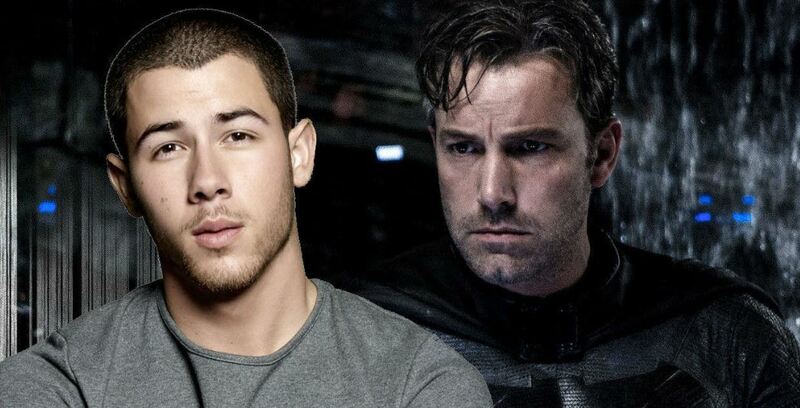 But, we have to say that Nick Jonas is no stranger to acting as we have seen him alongside Dwayne Johnson in Jumanji: Welcome to the Jungle and will see him in movies like Chaos Walking, Ugly Dolls, and Midway in this year. 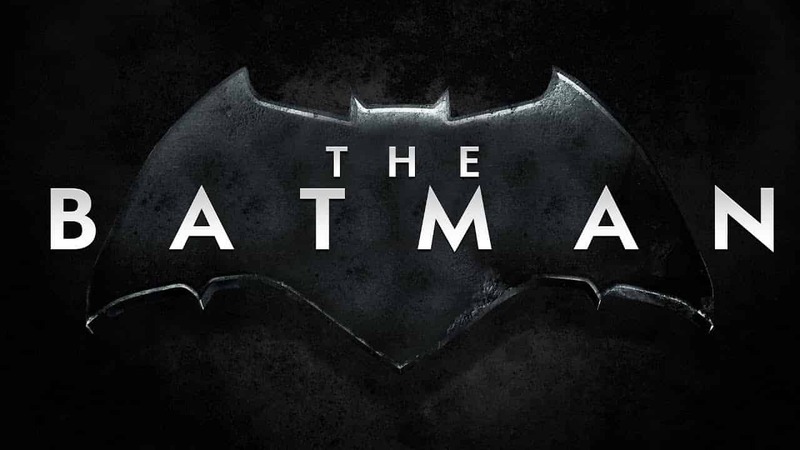 We know that a lot of fans will be saying that he isn’t kind of a name with which we can associate Batman with as the character has been portrayed by some really big names in the past and having Nick Jonas is going to decreases the popularity and stature of Batman. 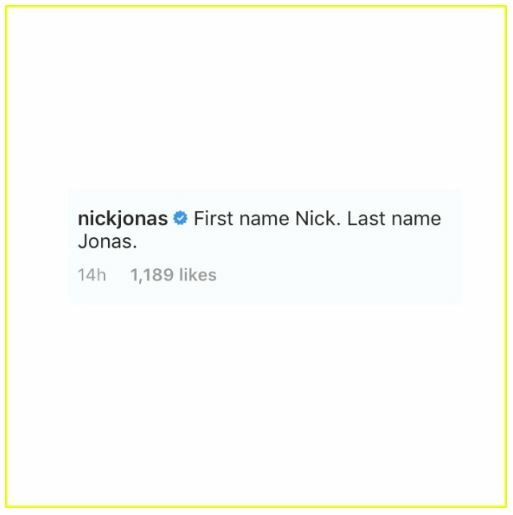 But, we have to keep this mind that Nick Jonas has vast experience in acting and could be the risk which will pay-off in future. But, what are your views on this? Tell us in the comments section down below.